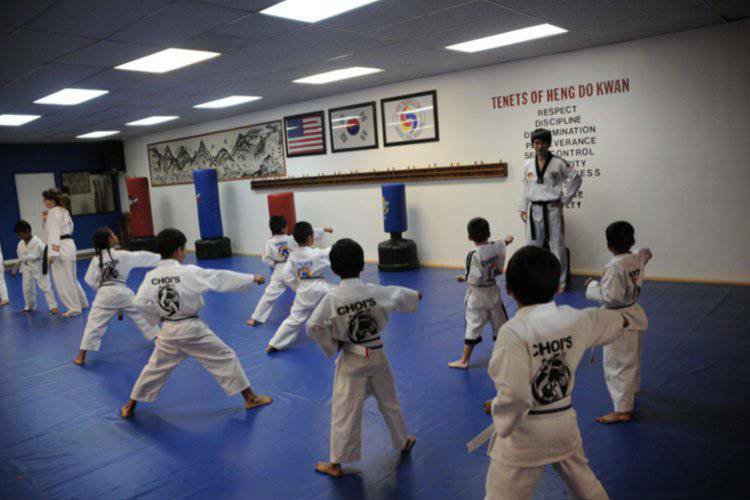 For over 14 years Choi’s Martial Arts has been helping transform the community, providing the highest quality of Tae Kwon Do training available. 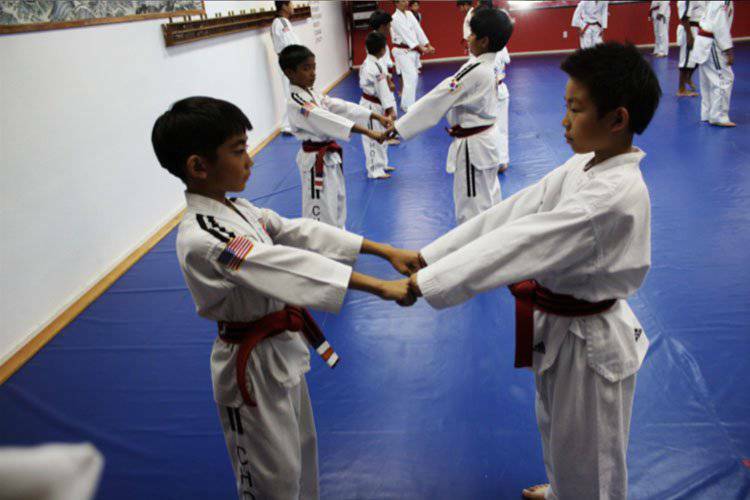 Each student is trained to diffuse conflict, defend themselves through combinations of kicks, blocks, and punches, and also in character development and leadership abilities. We have developed Martial Artists who can demonstrate confidence, focus, respect, and integrity in life. Students of Choi’s Martial Arts find the results of their practice reaching far beyond the dojang, to their performance in school, work and home. 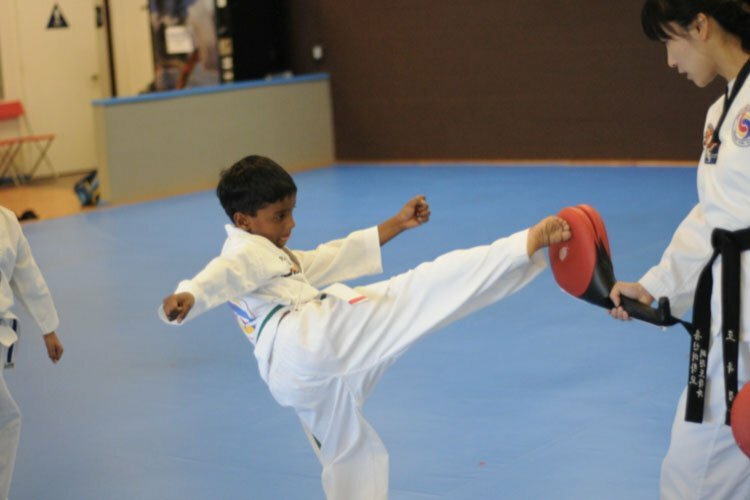 This program is designed to give smaller portions of Tae Kwon Do movements to the younger kids, so that they can achieve their goal of getting more focus and following directions in a positive and safe environment with well-trained Korean masters. It is a great self-confidence booster for this age group. 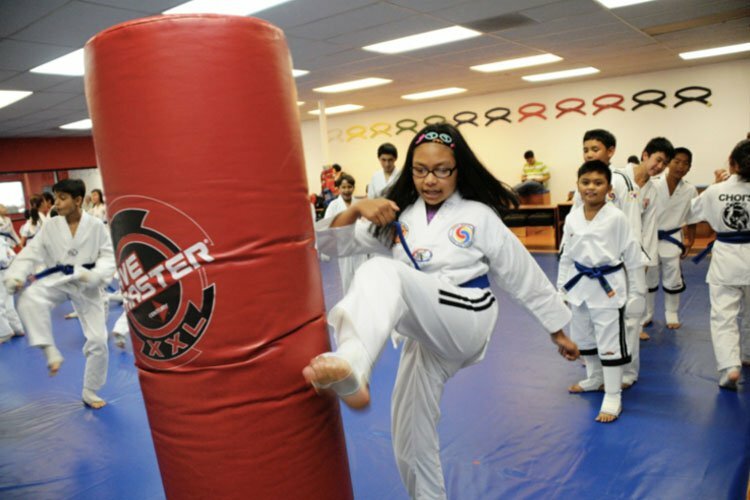 This program is designed to build character and teach values such as respect, discipline, determination, perseverance, self-control, and co-operation through martial arts training. Authentic Korean masters teach classes. Learn traditional yet modern Korean martial arts and build up self-confidence, get fit, improve focus, and empower yourself. Authentic Korean masters teach classes. If you are in the Fremont area check out our other location at 46515 Mission Blvd!